Chorley-based Utiligroup, part of global business ESG and a leading provider of software solutions and services to the energy and utilities industry have scooped the much anticipated Employer of the Year award at the E3 Business Awards on 12th July 2018. Utiligroup were up against some top competition across the North West in the Employer of the Year category, including Advocacy Focus and Hallidays Group Limited. However, they were thrilled to be announced the winners at the prestigious awards ceremony at the Macron Stadium in Bolton on Thursday night. 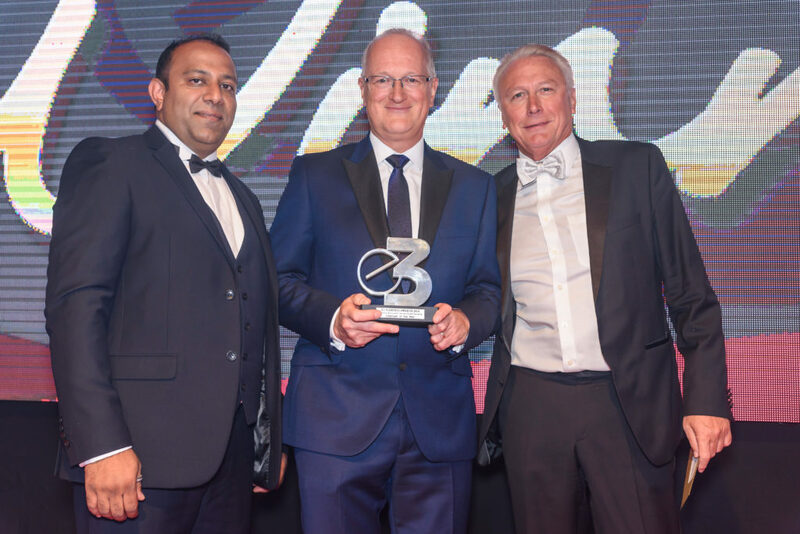 Speaking on behalf of the company, founder of Utiligroup Martin Evans said: “We feel very proud and honoured to be named as Employer of the Year at the E3 Awards. 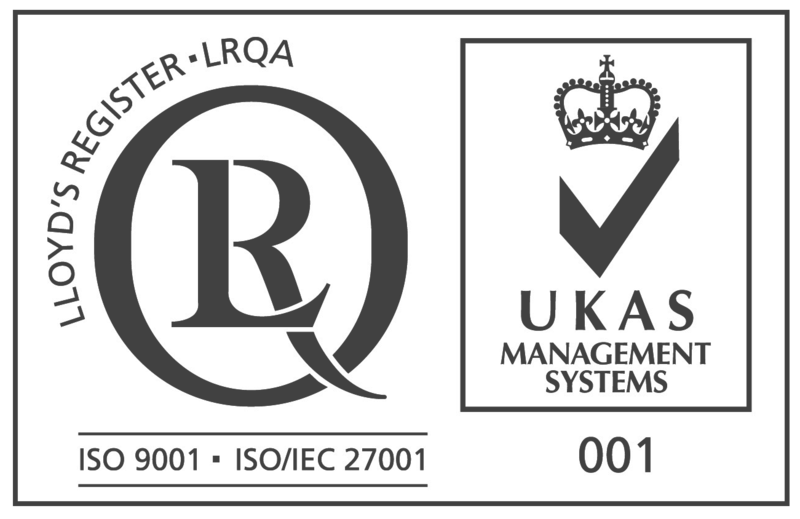 We have grown so much as a company over the past 5 years but our priority has always remained our employees and it’s great that this has been recognised in such a momentous way”. Speaking on behalf of 1 Events Media, the host and organiser of the awards, Managing Director Mubarak Chati said: “The E3 Awards have always been about more than just commercial success; they celebrate the impact that enterprise has on lives and communities across the North West. Utiligroup is a fine example of that enterprising spirit and it’s right that its commitment should be recognised.